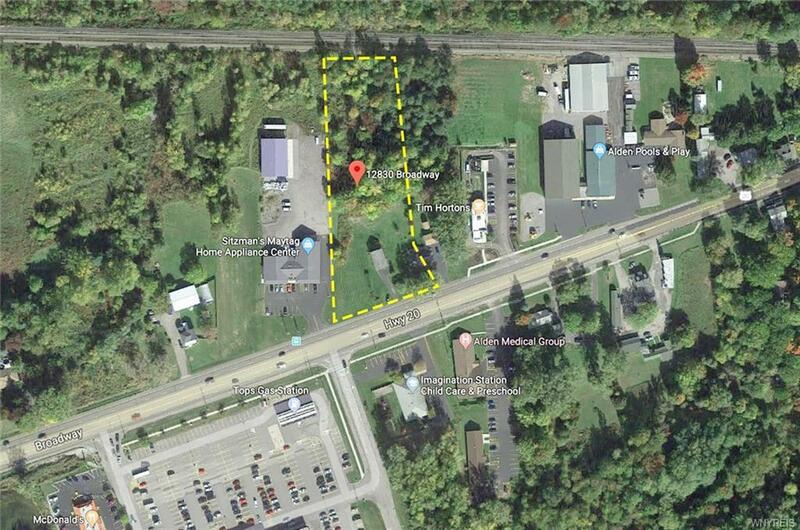 Excellent commercial 1.6 acre development site in the Village of Alden. Across from Tops Plaza; near Tim Horton's. All utilities at site.